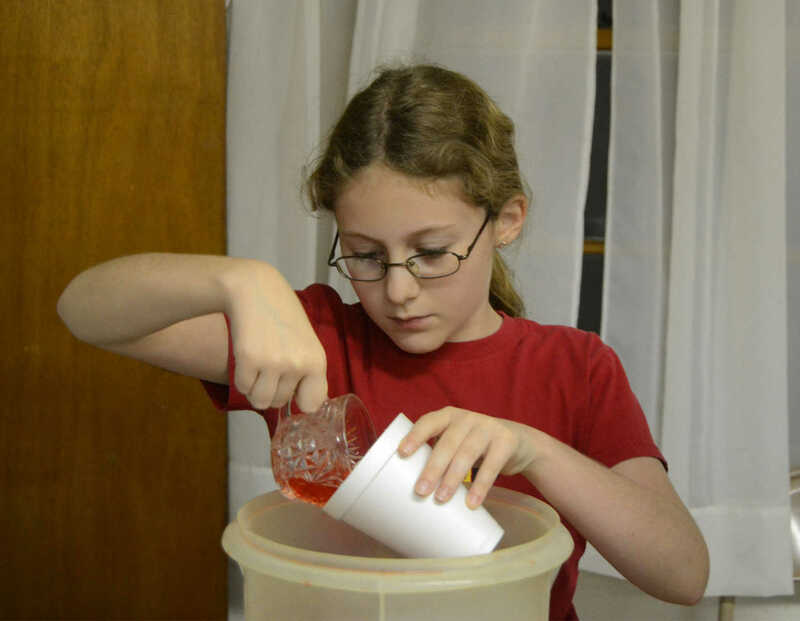 Clara Haverstic pours punch in the Moundville United Methodist Church at the community Thanksgiving dinner Saturday. 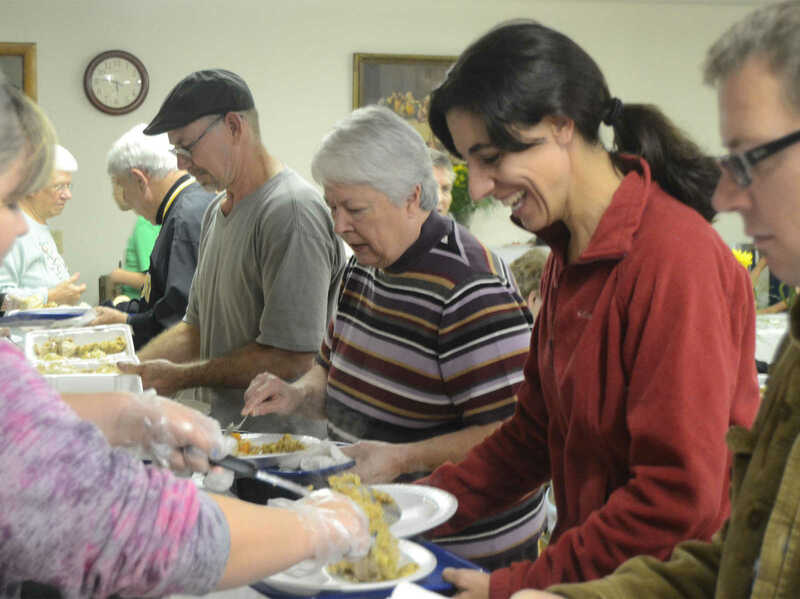 Jo Byrnes laughs as she gets heaps of stuffing in the Moundville United Methodist Church at the community Thanksgiving dinner Saturday. 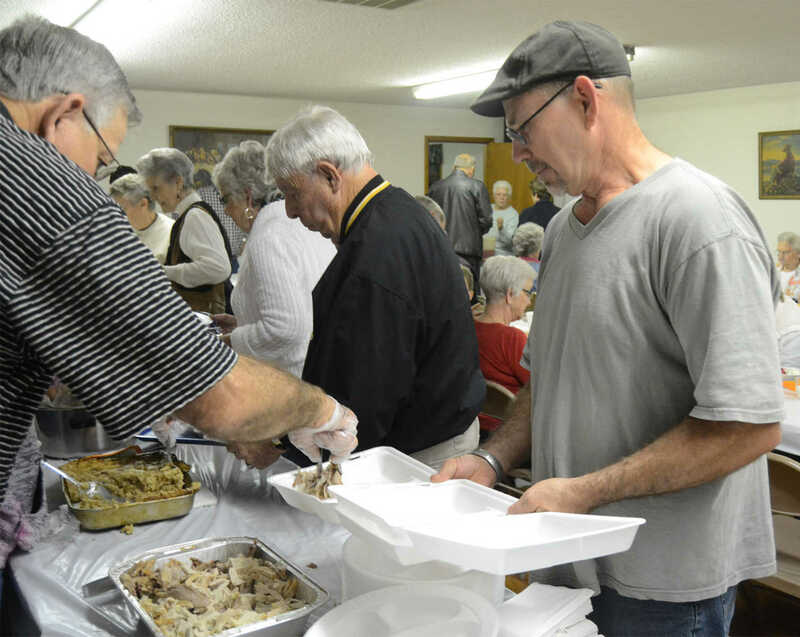 Tony Rolando, right, gets turkey to go in the Moundville United Methodist Church at the community Thanksgiving dinner Saturday. 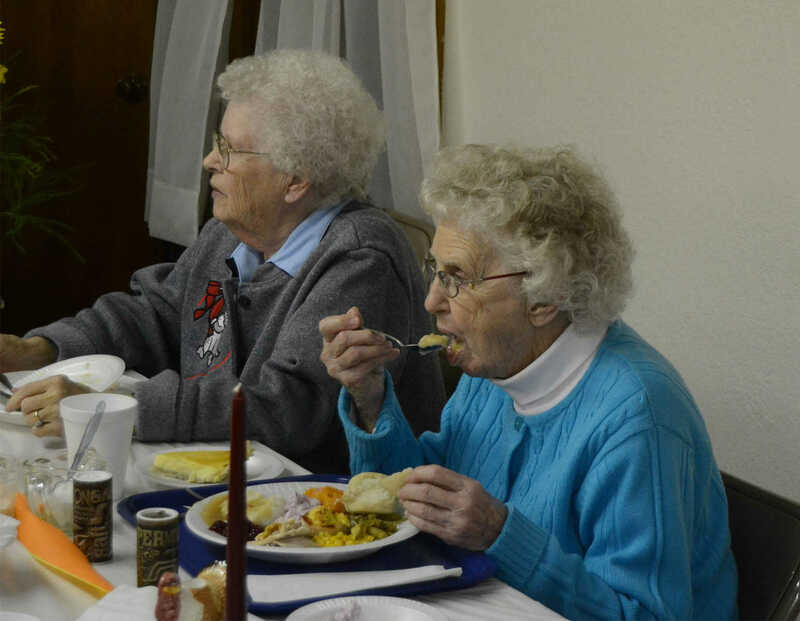 Juanita Smith digs into her meal in the Moundville United Methodist Church at the community Thanksgiving dinner Saturday. 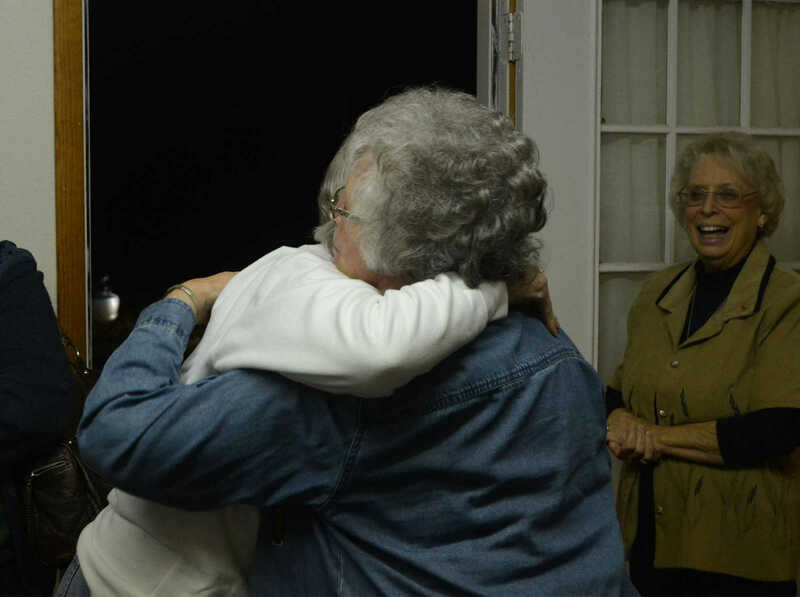 Pearl Wintjean and Marvlyn Williams hug in the Moundville United Methodist Church at the community Thanksgiving dinner Saturday.